Two local artists and one organization will be able to move forward with projects that will help to preserve traditional knowledge and advance reconciliation with Indigenous peoples thanks to grants awarded by the Saskatchewan Arts Board. The Arts Board announced the three recipients in a press release distributed Thursday afternoon. 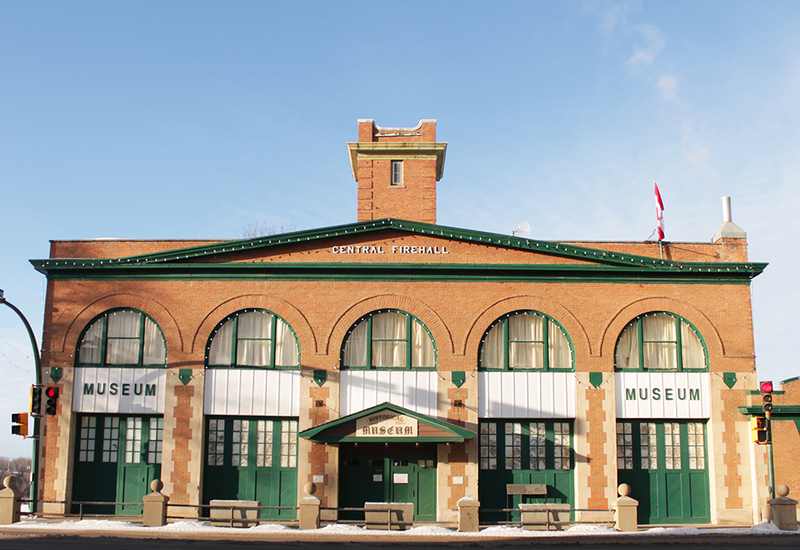 The organization that received funding was the Prince Albert Historical Society. The historical society received a $7,500 Artists in Communities – Projects grant to work with the community to paint Indigenous-themed murals for a new Indigenous space in the museum. That grant allows applicants to present performances, exhibitions or workshops led by a professional artist or arts professional that allow the public to engage directly with the arts, or to work with the artist in the research and development of an artistic residency. The murals will be designed by local Métis artist Leah Dorion and by First Nations artist Kevin Pee-ace from Saskatoon. They will then be painted with assistance from the public, sometime within the next six to eight weeks. A final portion of the mural will be created by Grade 7 and 8 students from Queen Mary School, with assistance from the artists. The mural is a part of a larger project for the museum that’s hoping to better tell the stories of First Nations and Métis people from before contact to about 1900. That transformation is occurring in the Connaught room, which has the dugout room and is the right size to house the history of the first peoples. The murals will surround the room in the top two feet of space. It’s also being funded by the Prince Albert Public Art Stimulus Grant. “The whole space, the mural and the design of the space are in consultation with First Nations and Métis knowledge keepers,” museum curator Michelle Taylor said. Those consultations were supported by the Northern Lights Community Development Corporation. Taylor said the transformation will help the museum to better represent the history of the First Nations and Métis people of the area. “it’s a realization that the museum needs to be changing with the times,” she said. The knowledge keepers have been happy to work with the museum, a process that has also seen the historical society broaden its horizons. ‘We’ve been able to open a really good dialogue with the historical society, which is predominantly white, European seniors,” Taylor explained. It’s also one of the Truth and Reconciliation Commission (TRC) recommendations for museums. The other Saskatchewan Arts Board grants went to a pair of local artists. Harvey Knight received a $5,000 Indigenous/Métis Art and Artists Grant to collect and write historical/spiritual stories told by Saulteaux oral historical and elder Dr. Dan Musqua. Musqua is from KeeseeKoose First Nation. The stories will be developed into a book. Musician Violet Naytowhow also received an Indigenous/Métis Art and Artists Grant. Her grant, for $6,500, is for the development of 10 to 12 songs that include a storytelling portion. That grant program aims to increase access to public funding by Indigenous artists in Saskatchewan, either to develop their artistic/cultural practices or to share their art, skills and teachings. The Herald was unable to reach the artists for comment.